It's no secret that Samsung and Verizon will be rolling out a 5G-enabled smartphone in the first half of 2019, and not the kind with a fake 5G logo. However, AT&T won't be letting itself get left out in the cold as the carrier confirmed in December 2018 that it will also be carrying that handset on its network. While Samsung and the network carriers didn't exactly make mention of the upcoming Galaxy S10, the South Korean tech giant has long been rumored to be working on a 5G variant of its next-generation mobile device dubbed as BeyondX or the Galaxy S10+. Now, that device will reportedly be an exclusive Verizon offering initially, before it becomes available through other carriers. It's not clear how long this will last, but it's supposedly going to be the case for the first few months of the phone's availability. The reason behind this limited availability period is that Verizon reportedly won the exclusive rights for the device during the bidding process. 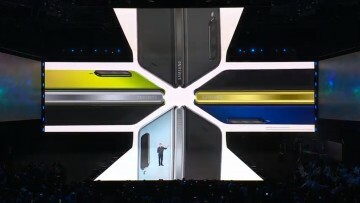 Nevertheless, the S10+ will be available from AT&T too, even if at a later date. 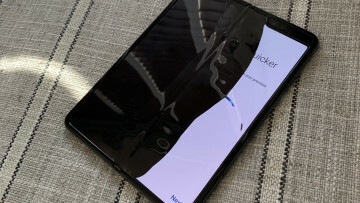 It's important to note that the cheaper Galaxy S10 models will be available on all four carriers. 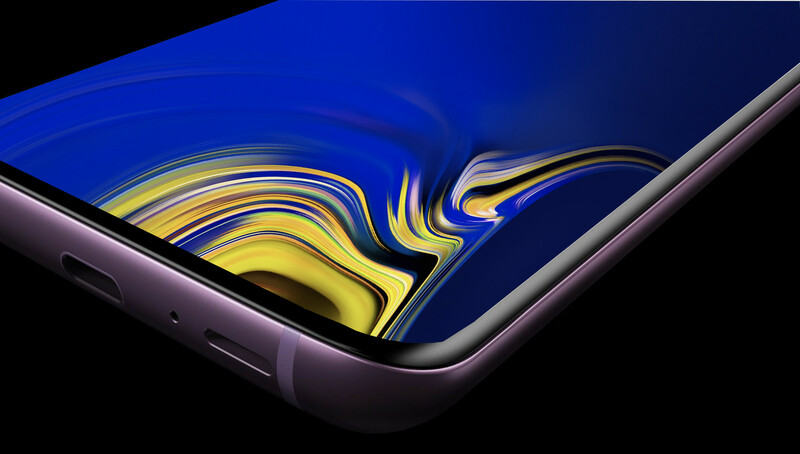 Samsung is expected to announce the upcoming device next month at its Unpacked event that will take place in San Francisco. 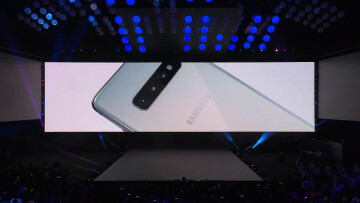 Previous reports indicated that the Galaxy S10+ 5G variant will sport a 6.7-inch display and boast a quad-camera setup on the back with a dual selfie camera. It will likely be powered by Snapdragon 855 coupled with a massive 1TB of internal storage and 12GB of RAM.